Yes I know I am a little late to this party, but I decided to take advantage of the Urban Decay Friends and Family sale and jump on the Naked bandwagon. 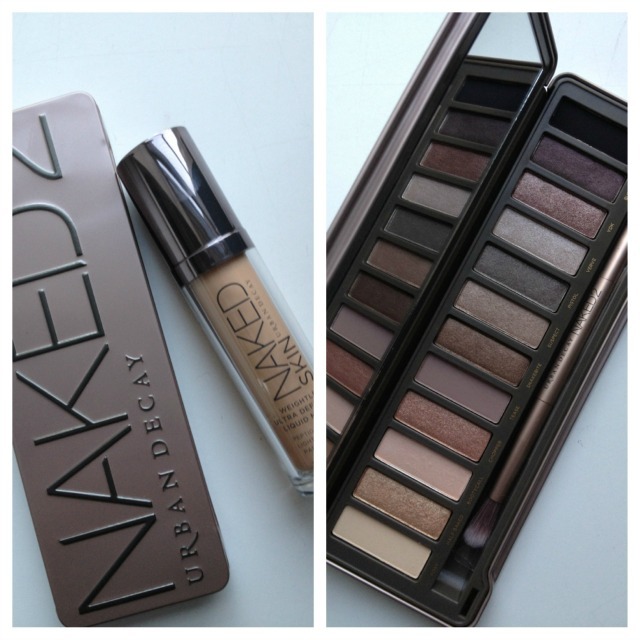 I went with the Naked 2 palette and the new Naked Skin Foundation in shade 0.5. Everything is still untouched so I am going to take it for a test drive this week - but I would love to know your thoughts on it? Have you tried the palette and foundation? What are your thoughts? Leave me a comment below or tweet me @alittlebitetc to let me know what you think.